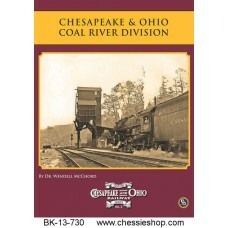 The business end of the Chesapeake & Ohio Railway was at Newport News, Virginia where the com.. 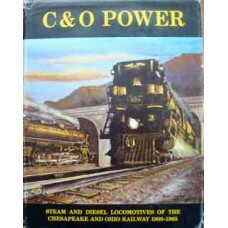 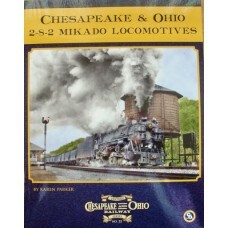 Provides a concise history of all of the engine types used by the C&O up until 1965. 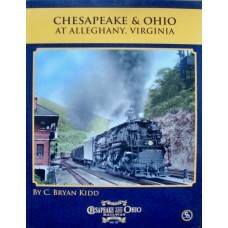 Inclu.. 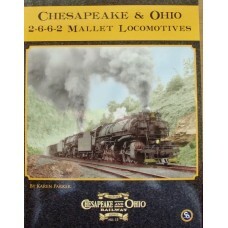 The 2-6-6-2 compound articulated "Mallet" type locomotive comprised the largest element of C&O's.. 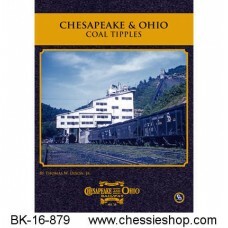 This book describes the cycle of coal from the mine head, through the preparation plant, commonly ca.. 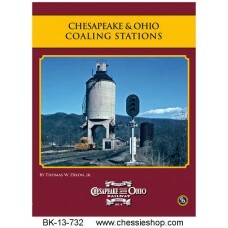 This book is an overview treatment of coaling station facilities on the C&O. 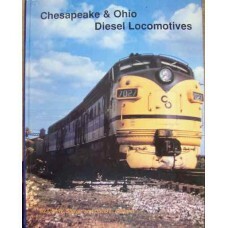 It gives background.. 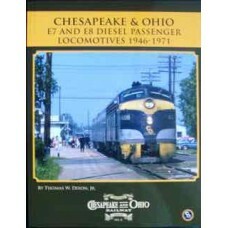 Featured are chapters on “The Sunset Years of C&O’s E-unit Fleet”, “The Ebb Tide of C&O Firs.. 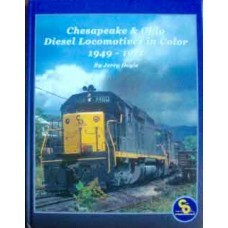 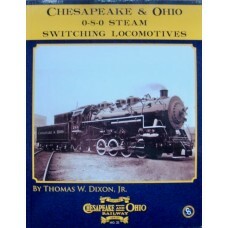 Provides detailed information on C&O/CSX and Chessie motive power: a summary of Chessie system d..
Traces the dieselization of the C&O in the early years, the first and second-generation lo.. 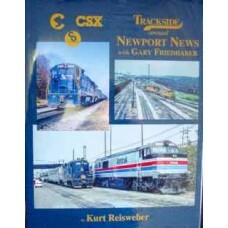 This book consolidates in one place the major elements of data about the Electro-Motive Divison (EMD.. 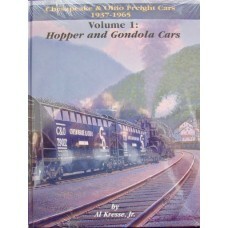 Contains 220 photographs and 130 drawings, Encyclopedic treatment. 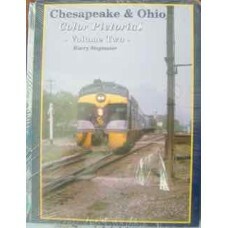 Diagrams and builder photos of ev..